It is especially formulated to bond to ABS, PS, PC, PMMA, ASA, PET and PA6/PA66 blends for applications where hard/soft combinations are required. 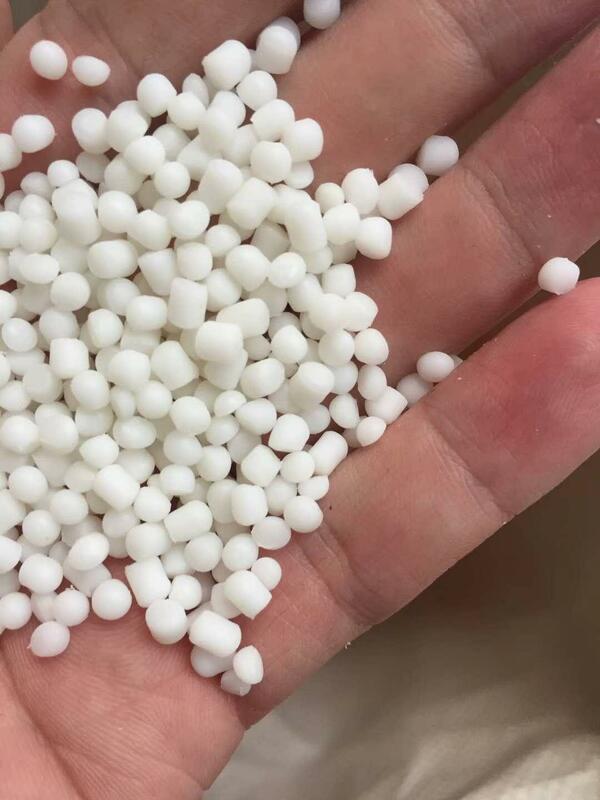 This grade is shear-dependent and can be processed on conventional thermoplastics equipment for injection molding or extrusion. It is polyolefin based and completely recyclable. 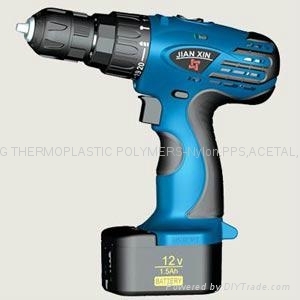 •Designed for excellent adhesion onto ABS, PS, PC, PMMA,PA6,PA66,PA12 and ASA (cold insert or 2K [two-shot] molding). •Recommended for applications requiring superior part surface appearance. •Designed for soft touch applications. •UL listed: file #QMFZ2.E80017, Plastics - Component; file #QMFZ8.E80017, Plastics Certified For Canada - Component. •Adhesion values can vary according to type of ABS, PS, PC, PMMA, ASA,PA6,PA66,PA12 or blends thereof, tool design and processing conditions. Electronics,Floor,Kitchen tools,powder tools,writing instruments,seals and gaskets,Soft Touch Grips. Hardness shore 55A,adhesion on PC PCTG. Hardness shore 60A,adhesion on PA.
Harness shore 65A,bonds on nylon. Hardness shore 60A,adhesion on ABS, AS, PC, PCTG, PC/ABS. Hardness shore 55A,adhesion on ABS, AS, PC, PCTG, PC/ABS. Hardness shore 45A,adhesion on ABS, AS, PC, PCTG, PC/ABS. Hardness shore 55A,adhesion on PP. Hardness shore 65A,adhesion on PP. Hardness shore 50A,adhesion on PP. Hardness shore 85A,adhesion on PP. Hardness shore 48A,adhesion on PP. Hardness shore 60A,adhesion on PP. **All information provided by CNDO GROUP INC.